Did you know we have more than 85 students and 20 volunteer coaches/assistants participating in the Brookdale basketball program this year? It is going to be an exciting season. While an e-mail is going out we thought to also post the standing practice schedule here on the site. Below is the schedule, which is of course subject to change in a given week so keep your eyes open for updates. This entry was posted in School News and tagged basketball on December 10, 2014 by BrookdaleHSA. The schedule for the rest of the year is close to being finalized and we’ll make sure to share that as soon as that happens. 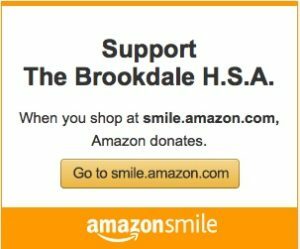 This entry was posted in Announcements and tagged basketball on December 10, 2013 by BrookdaleHSA.